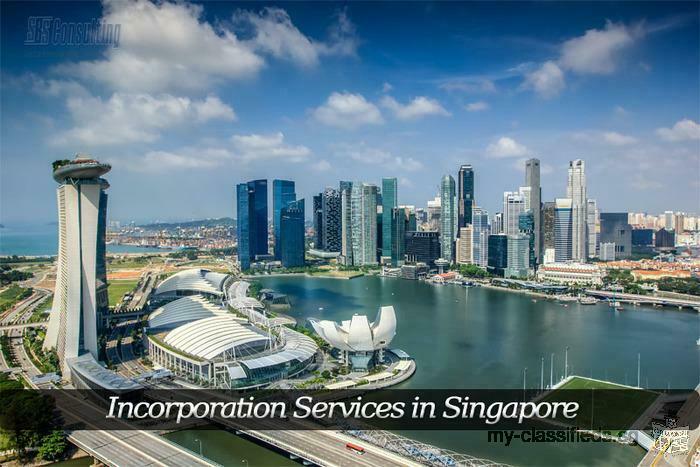 The incorporation services in Singapore render assistance the new business owners in registering their startup. It is especially valuable to the foreign entrepreneurs. These firms offer affordable deals. Get our three-in-one combo incorporation package for only S$699. Get company secretary and local registered office address for free & bring your initial cost of starting a new business down in an unfamiliar jurisdiction.